Majoring the research on energy and environment policies, planning and project assessment, and training on the energy economic model application and tool use. Developing and maintaining the Energy-Economy-Climate integrated assessment model, DERC-IAM (with multi-regions economic model as the central tool) and the structure modelling model of power sector with one-hour resolution, DERC-P.
On China's energy policy design and assessment, with constructive policy influences and analysis strength for China' coal, power and renewable-related technology, policies and markets. Some of the studies and policy proposal by DERC team, has been adopted by the government as official policies implemented or in the pipeline. The examples include: to support the subsidy account for renewable surcharge through the reduction of benchmark thermal electricity on-grid price, to tight the policy stringency of reducing coal use, to cancel the flawed cap on energy use. On China's power sector reform, smart grid, and technology, economic, policy and projects regarding renewable energy integration into the grid. Whether the rich renewable energy resource in China's west region with intrinsic value? Evidence exist or not for coal mining development by the government guidelines? 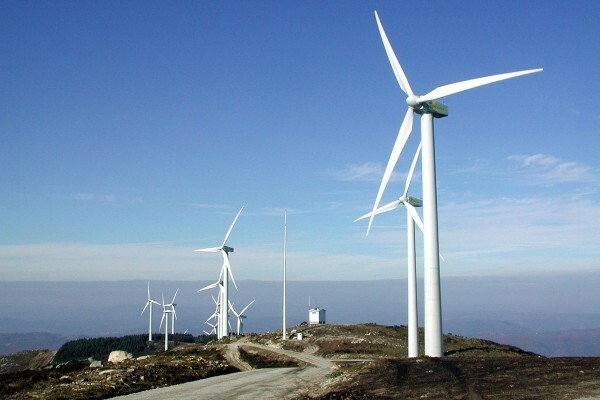 ​Jointed with China's several authoritative research bodies in energy and environment filed, this report gave a synthesis on the integrated benefit to expand renewable in the electricity and energy sector. The benefit in energy, local pollution mitigation, green job and sustained economic growth are emphasized. China takes a leading role in the technology learning and cost decline, thanks to the sufficient manufacturing capability, and lower prices of primary factors. The technology cooperation and spillover between countries should be strengthened. 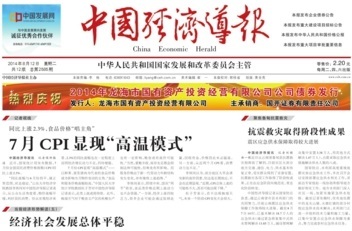 On September 21, 2015, Chief Energy Economist of DERC, Shawn Zhang accepted an interview with China Business Journal about subsidies for renewable energy in China. He mentioned that, the 20% target of non-fossil fuel share is a sufficient condition for CO2 emissions peak by 2030. Renewable energy, especially 200 GW of installed wind energy capacity and 150 GW of installed PV energy capacity, expected in the 13th Five-Year Plan is of importance for fulfilling the international commitment. 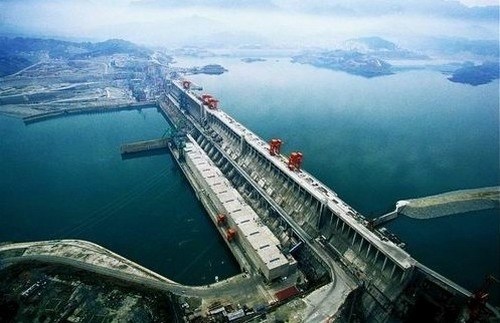 On July 6, 2015, Chief Energy Economist of DERC, Shawn Zhang had an interview with Financial Times about China’s 2030 climate targets and large-scale build-out in hydropower dams. He said, distorted pricing policies that reduce electricity costs in politically-important cities further complicate any effort to analyze the real cost of the dams; it is common to realize that the cost of electricity generation is not the same as the cost of using that electricity. 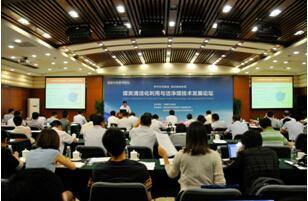 On August 15, 2014, Chief Energy Economist of Draword, Shawn Zhang speak at the workshop, titling "International coal market and policy and interactions with China's market: short-term and medium to long term factors. 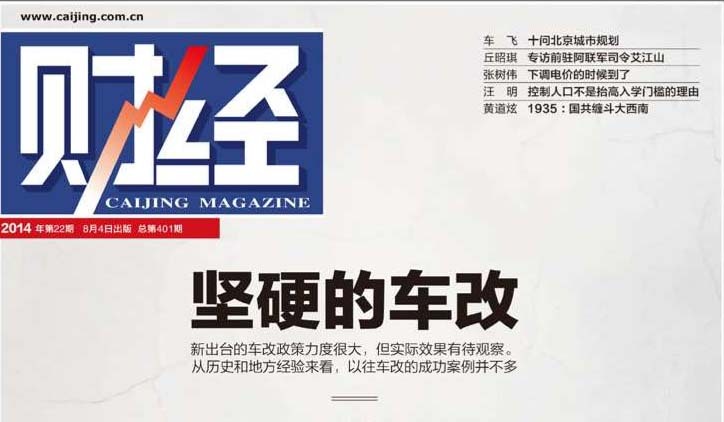 Time to decline the regulated electricity tariff, published in Caijing, August 4, 2014, stimulating the discussion of China's tariff system in public. Reduced tariff can lift the demand for coal, and will benefit the coal sector currently in deficit condition.